Anyone over the age of 18 should have three documents: an Enduring Power of Attorney, a Personal Directive and a Will. "It's never too soon to have these documents," says Wills and Estates lawyer David van Leenen, " because you never know when unfortunate circumstances can lead to your death or incapacitation." Our lawyers will take you through the Estate Planning process and help you choose the options that are most beneficial for your estate and family. "Our job is to make sure the client is fully aware of all the applicable issues and makes sound, informed decisions on how his or her assets will be distributed" says Mr. van Leenen. 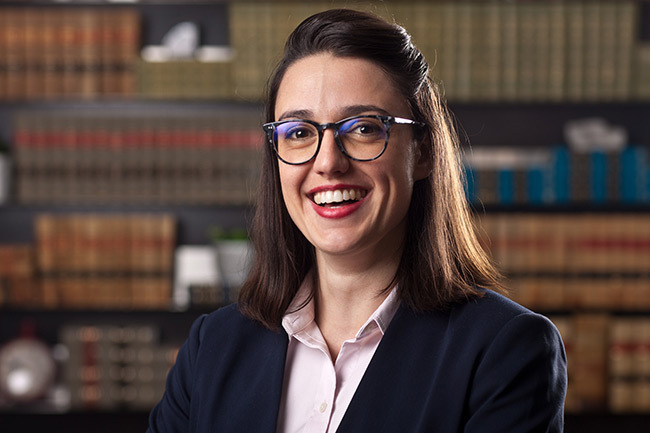 An Enduring Power of Attorney (EPA) is a legally binding document that allows you to appoint someone to look after your property and financial affairs in the event that you are no longer mentally capable of doing so yourself. The EPA operates while you are still alive, but are not able to make decisions or give instructions regarding how your property is to be handled. An EPA specifically states that it is to continue to be valid even if you lose capacity, whereas a basic Power of Attorney comes to an end if you lose capacity. As well, you can draft an Enduring Power of Attorney to take effect immediately, if that is what you need (e.g. leaving the country for along period of time), or it can take effect only after some specified event(e.g. losing capacity) and in accordance with specific requirements (e.g. the number of doctors required to confirm your loss of capacity). Get started right now on your Enduring Power of Attorney by completing our online form. A Personal Directive (PD) is similar to an EPA in that it is a legally binding document that operates while you're still alive. The purpose of a PD is to give instructions regarding your health care. These instructions include the designation of the person you are authorizing to give instructions to the health care providers, who more frequently than ever are now asking if such document exists. You can also provide instructions on the type of care you receive, where you are to live, and what types of life support you want to be on. Get started right now on your Personal Directive by completing our online form. A Will comes into effect when you pass away. The purpose of a Will is to assist those who remain by providing instructions that make clear your wishes, such as who looks after administering your estate, known as the Executor; who your beneficiaries will be; and what happens to your assets. You can also provide directions on what should be done with your remains and who will serve as the Guardians of your children. Get started right now on your Last Will and Testament by completing our online form. 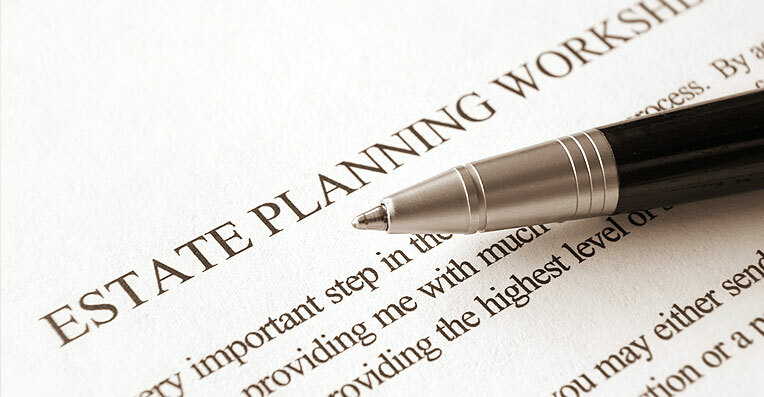 Get started on your Estate Planning today by completing our online Questionnaire. Submit the completed form to our office by fax, 780.413.3152, or email. 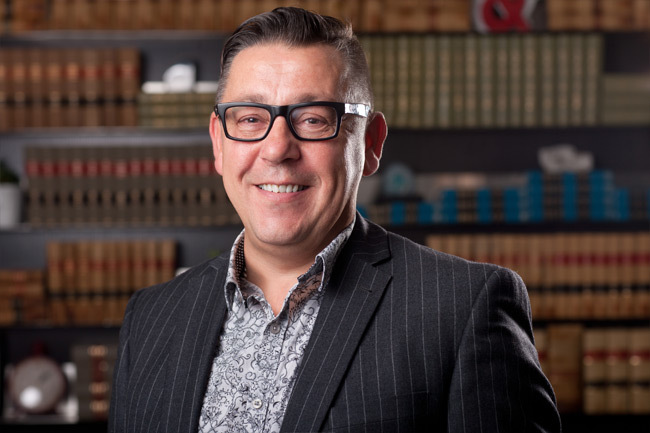 If you require additional information, call Edmonton Wills & Estates lawyer David van Leenen of Sharek Logan & van Leenen LLP to schedule an introductory consultation, or to review your existing Wills & Estates documents. Do you have questions about Wills & Estates Planning? 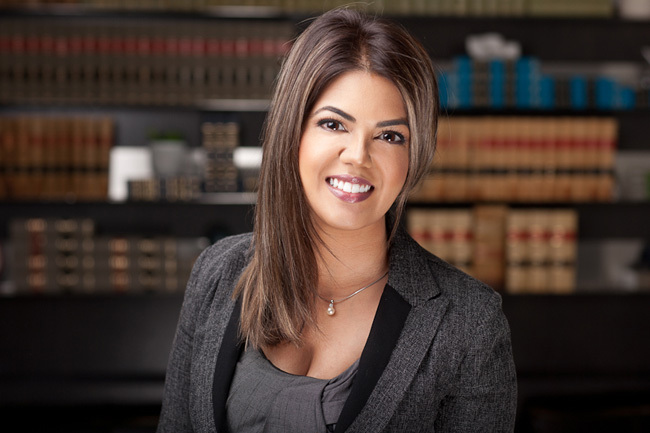 If you have questions or require additional information about Wills & Estates Planning Services with Sharek Logan & van Leenen LLP, please complete the form below. We will respond to you as soon as possible. Thank you.